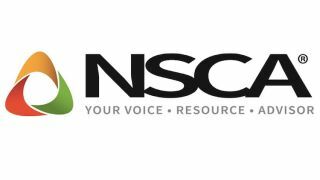 NSCA has announced the winners of its fourth annual Excellence in Product Innovation awards, a recognition program for products that have a profound impact on systems integrators. Any manufacturer that produces low-voltage products for installation by integrators in the commercial space is eligible to apply for this award. The awards were announced on February 28 at NSCA’s 20th annual Business & Leadership Conference in Irving, TX.